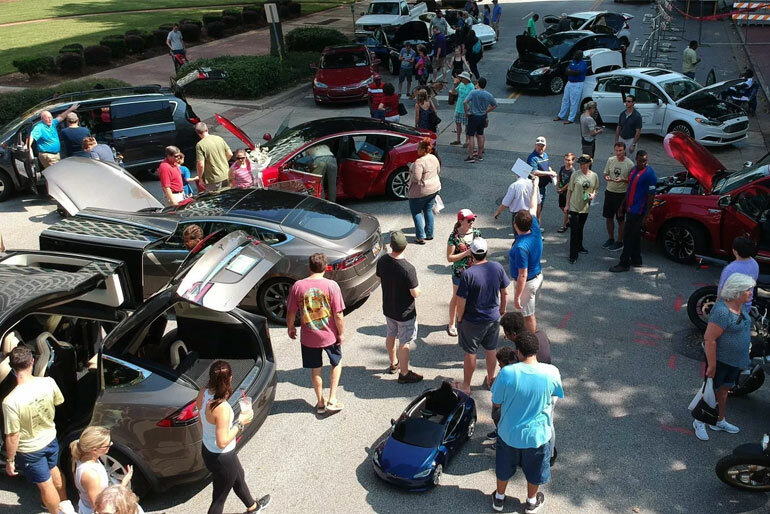 We all are aware of the week when people get to learn about the electric vehicles and also get to drive them, that week is known as Drive Electric Week. But since the event has become a world-wide phenomenon; authorities have decided to expand the event for a period of 30 days so that celebration of EVs can be done in more appropriate manner. Earlier it was planned as a week of electrification where owner would present their cars and let other take a close look at them. The crowd could ask all the question one feels like asking and even get o drive it as well. It was more of a local event till the news went across borders and slowly it expanded to the whole world. Now this event not only take place in just America but also several other countries. But you can imagine the rate of its success that 321 separate local events are being held in US alone to support this Drive Electric Earth Day. If you are interested in looking for the electric vehicle from top brands from made-for-public Tesla to BMW i3; you will find everything. Many a time these vehicles are presented to increase your knowledge and you will be surprised how such public affiliated events can increase your information about the more happening change of the motor industry. Previous articleWhat Types of Locksmith Brooklyn, NY Can You Hire?